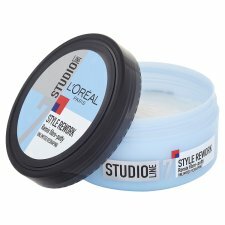 L'Oreal Studio Line Remix Fibre Putty allows you to create a natural looking texturised effect. 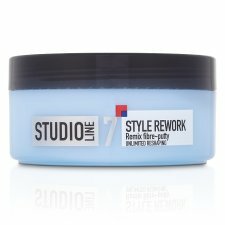 This putty is ideal for short styles and does not harden. It can be reworked and remoulded until you get the textured effect you want. 1. 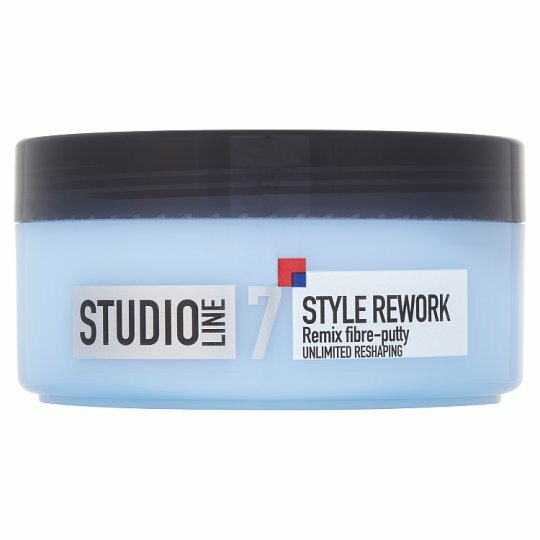 Apply evenly to damp or dry hair. 2. 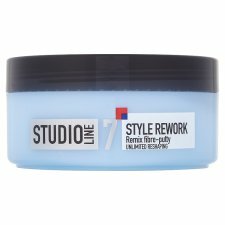 Rough up your hair using your plans then mould with fingertips. Tip: For a bigger, rougher style use your fingertips to mess-up from the roots.